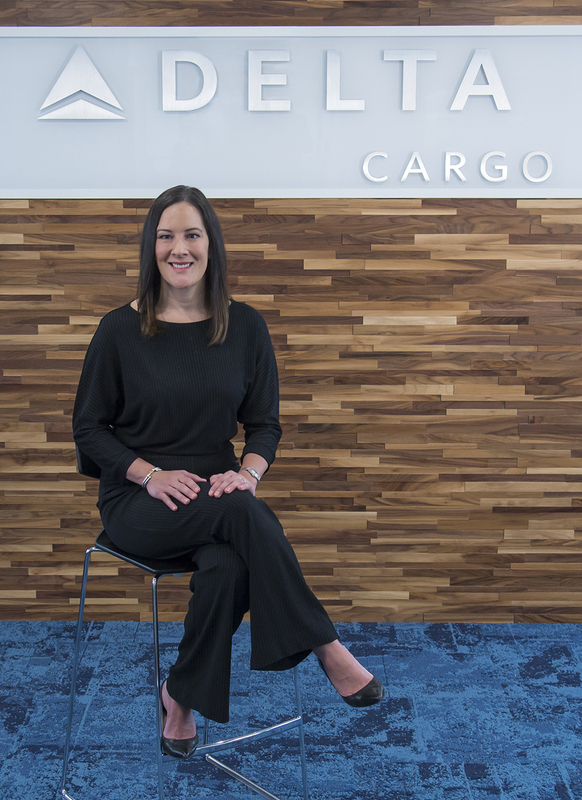 Delta Air Lines Cargo has appointed Lindsey Jalil as Managing Director – Commercial, a role previously held by Kristin Colvile, who was recently promoted to Chief Executive Officer and Managing Director, SkyTeam. 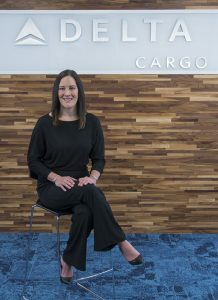 With effect from June 1, Jalil has been leading Delta Cargo’s commercial activities, which include alliances, distribution, marketing and communications, products, technology, reporting and revenue management. Jalil has been with Delta since 2005 and has fulfilled various roles within the carrier’s organisation since that date.